Like never before, discriminating consumers and chefs alike are embracing the growing trend in shellfish consumption throughout the nation and around the world. 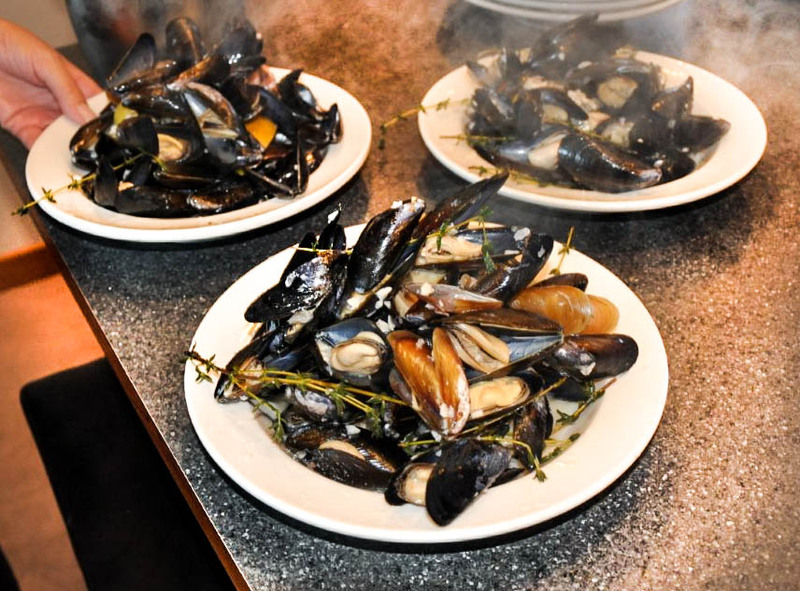 At Penn Cove Shellfish we talk to chefs every day, listening and learning about what’s most important to them and their critical need for the freshest, highest quality mussels, clams and oysters—with consistency and reliability every day of the week. We also understand the important role of the kitchen manager and the need to keep costs as low as possible with minimal spoilage rate and consistent on-time delivery. Among virtually all shellfish, mussels are now being recognized as the best value, most nutritious and profitable shellfish offering-- dollar for dollar, pound for pound. To learn more about how our Penn Cove Mussels and other shellfish products can help you boost your bottom line, call us at 360-678-4803 or email us at info@penncoveshellfish.com.